Two years after the end of Final Fantasy VII the world is starting to get back on it's feet and is working towards a new future. However, there is a new threat from a new illness called Geo-stigma, and three men that seem to be seeking Jenova. 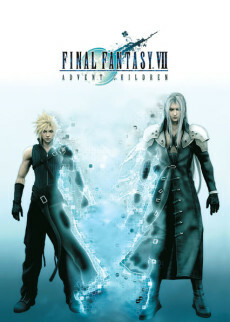 Cloud and his friends from the orginal game must once again reunite to combat the new threat.